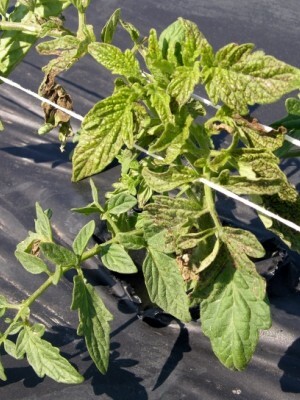 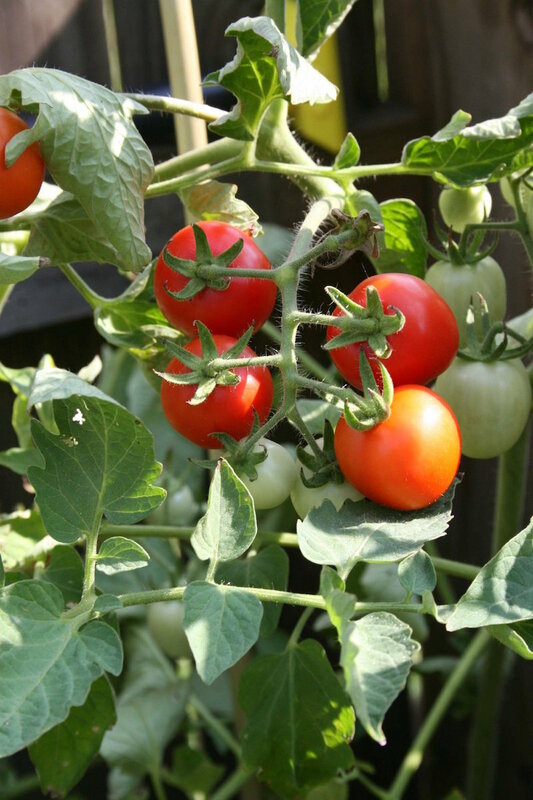 Tomato spotted wilt virus (TSWV), (Bunyaviridae: Tospovirus) is a plant virus vectored by at least 9 species of thrips (Thysanoptera: Thripidae). 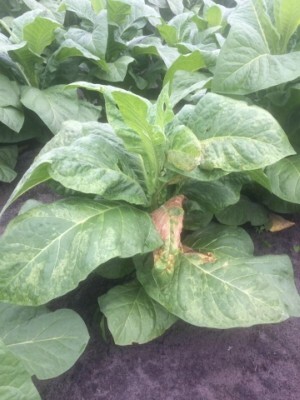 Two species in particular, Western flower thrips, Frankliniella occidentalis, and tobacco thrips, F. fusca, are common vectors in multiple crop systems in the southeastern United States. 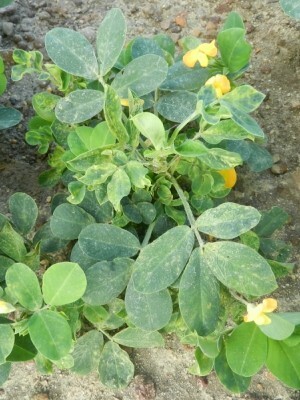 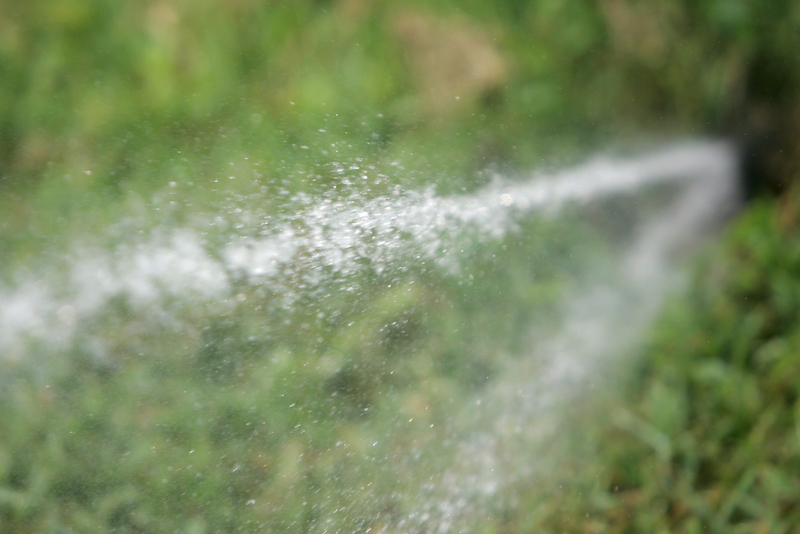 Severe yield losses associated with TSWV have been reported in peanut, tobacco, tomato, pepper and potato as well as in some ornamental crops.